CNA or Certified nurse assistants work under the supervision of registered nurse in a clinic or a hospital. These professionals have a wide range of duties to perform. One of the most important duties of a CNA is to note down the changes in the behavior, daily activities and health condition of the patient. Each and every medication taken by the patient will be noted down the CNAs. They are also responsible for documenting liquid and food taken by patients. Preparing patients for examination and treatment is also one of their chores. They also take vital signs of the patients such as monitoring their blood pressure, respiration, pulse and temperature. If you are really interested to become a CNA, you should undergo training and pass CNA examination. The training courses and the requirements to become a nurse assistant vary based on the state you are living in. Before you enroll in a CNA training program, you should find the best college, technical school or a hospital that provide good training to the candidates. Of course, you can also enroll with online courses. However, some programs require prerequisites in physiology, anatomy, medical terminology, first aid and CPR. You should check with the particular CNA program that you are interested in before enrolling in it. 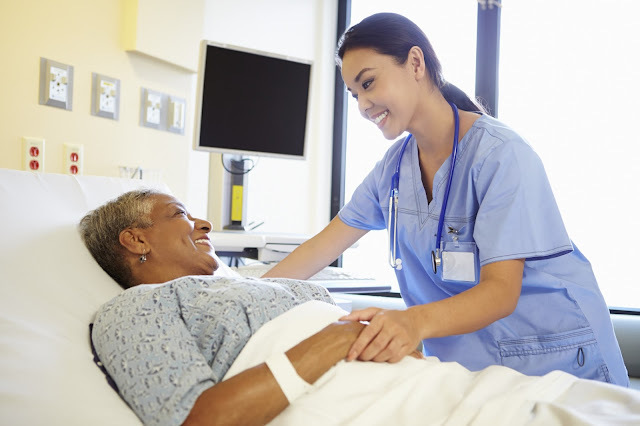 If you want to establish your career as a CNA, you should have a good professional ethic with the desire to help people patiently and compassionately. Patience and empathy are the two valuable attributes that you want to possess if you desire to become a CNA. In addition to that, you should also have a good communication skill with the patients, senior nurses and doctors who rely completely on your information regarding the patient’s condition. The medical and behavioral changes of the patient should be communicated in a responsible way to the doctors and nurses. First part is learning your basic duties in the medical field. You will be trained by a registered nurse. Apart from this, you will also learn about medical ethics and health laws in the first part. Next part of this CNA program is the clinical experience and you will practice the skills in a nursing home or hospital. The final part of the program to become a CNA is the exam. This part includes study materials and hands on skills which enable you to perform well as a reliable CNA.